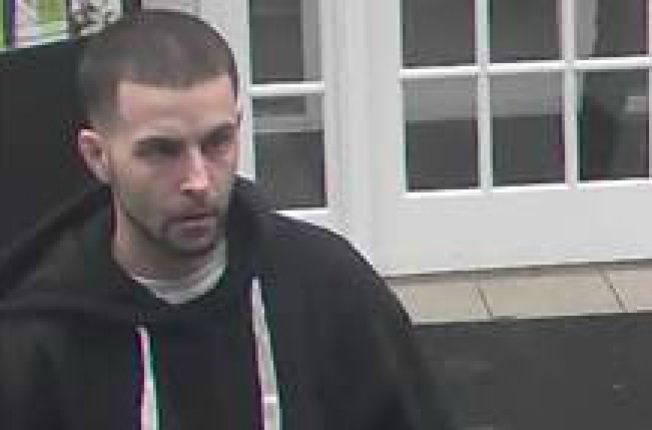 Police Searching For Bank Robbery Suspect in N.H.
Police in Loudon, New Hampshire, responded to a report of an armed bank robbery Friday at TD Bank, authorities said. The suspect, described to be in his 20s, reportedly walked in, displayed a gun and demanded money wearing a hooded sweatshirt with the hood down. Police ask anyone with information to contact New Hampshire Police at 603-271-1162.